Let Us Help You Fix Your Body Today! Enter your email to get immediate solutions to your pain or weight loss problems right now! 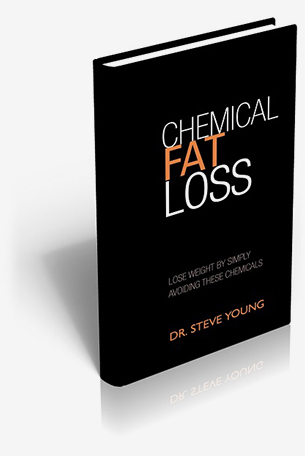 The short book will tell you the exact foods and chemicals in your food to avoid to make fat loss easy. Then use our “level 4” workout at home right now to restore your metabolism and tone every muscle in just 20 minutes. If you are ready to change your body, then let us send it to you right now! 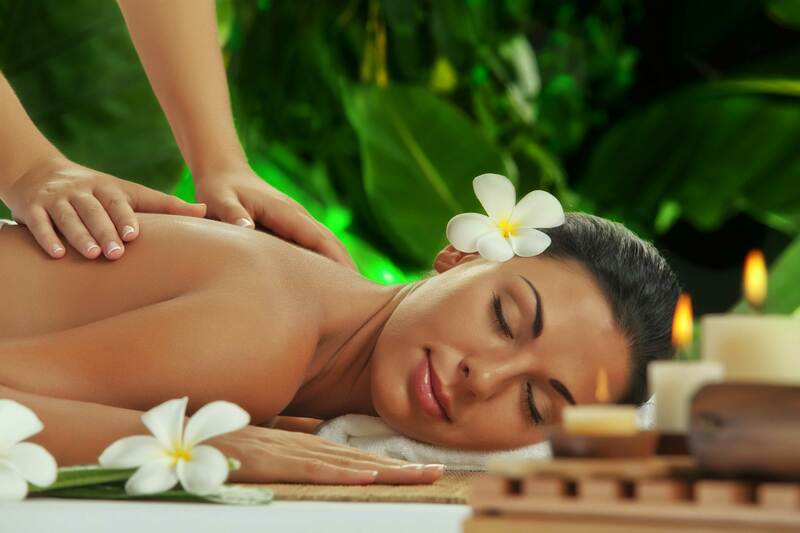 Body Solutions’ Unique Approach To Massage Therapy Gets Rid Of Your Pain And Restores Your Movement Faster And More Completely No Matter How Long You’ve Been In Pain Or How Many Other Treatment Hasn’t Worked. Get an eBook to Self Massage Your Pain Away NOW!